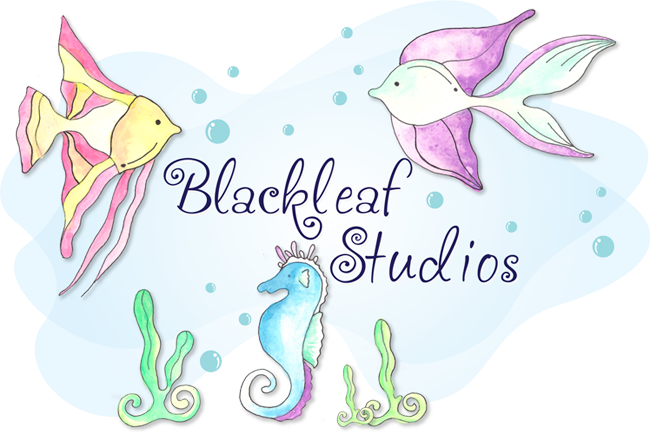 Blackleaf Studios: Stamp it Up!!! and that's why you see me playing with it this month!!! I colored the butterfly with Copics then stamped tiny mini hearts on it. Can you see the thin paper stripe at the bottom?? Thanks for looking and see you soon!! !